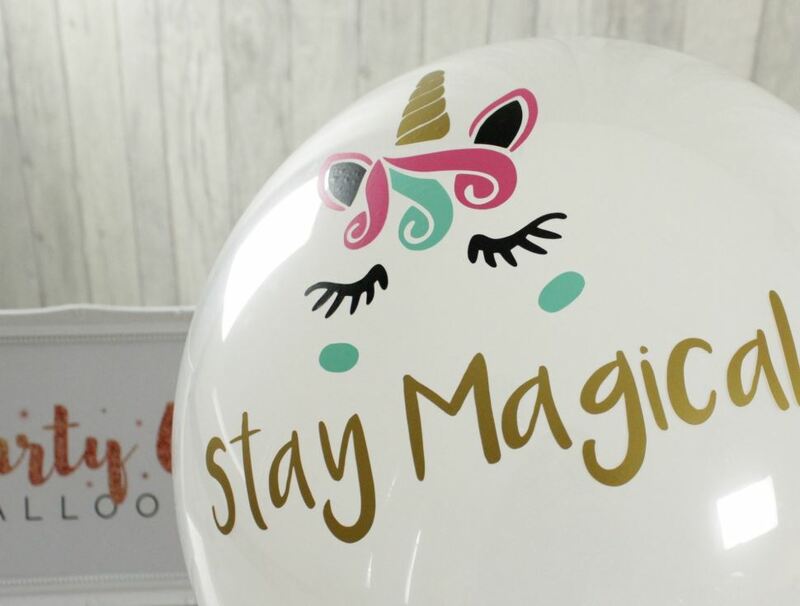 That spellbinding atmosphere and otherworldly feel will transport your friends and family into the fantasy of your very own magical kingdom. 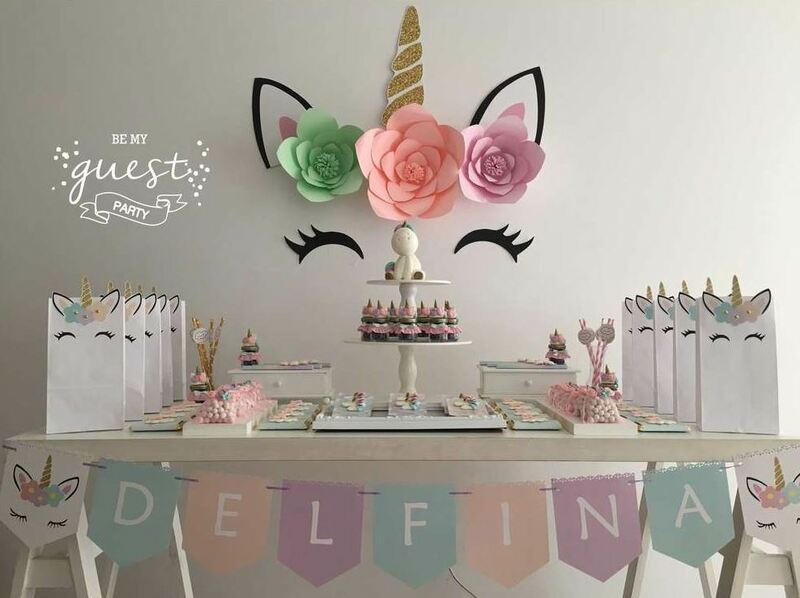 One of the most iconic elements of a truly mythical party is the unicorn, and with popularity surging for parties and celebrations based around the dream-like animal it's time we gave you some much need inspiration. 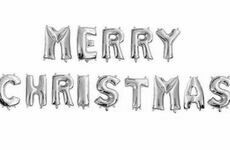 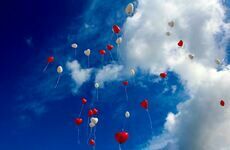 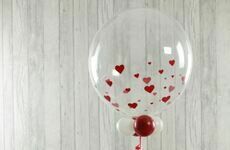 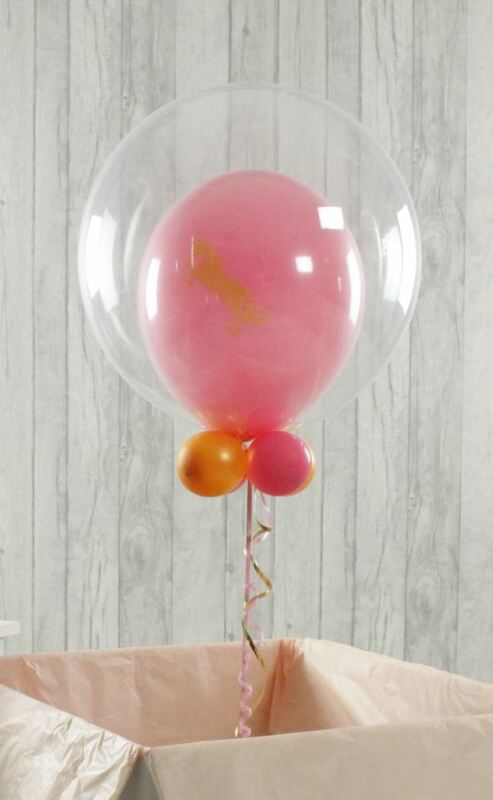 Go all out with this enchanting party centrepiece you can personalise with the colour, font and message of your choice. 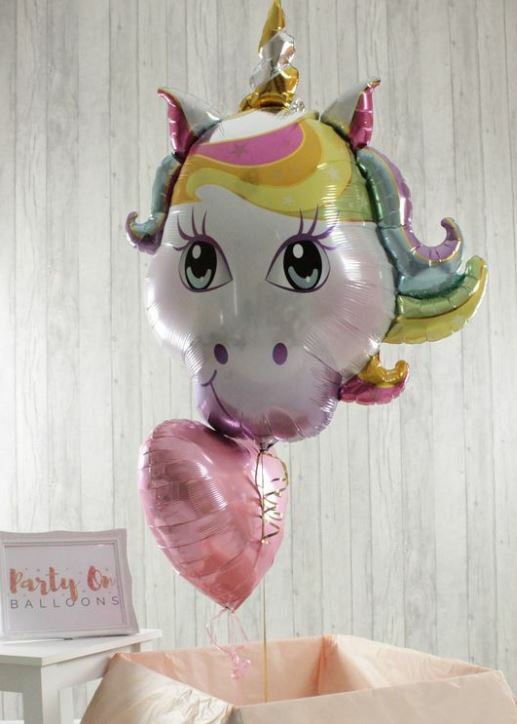 Go subtle yet stylish with this chic unicorn printed balloon with a modern two-tone design. 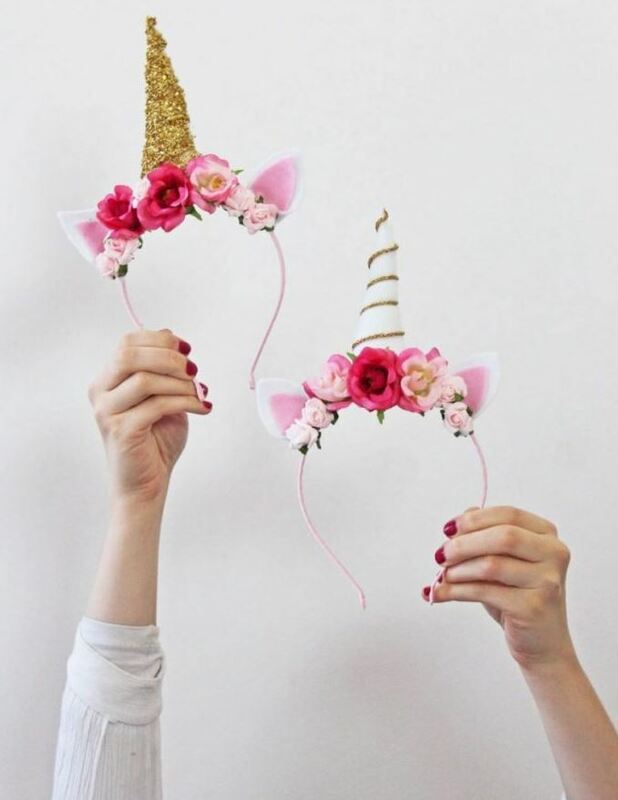 Every unicorn needs her very own horn to get the party galloping! 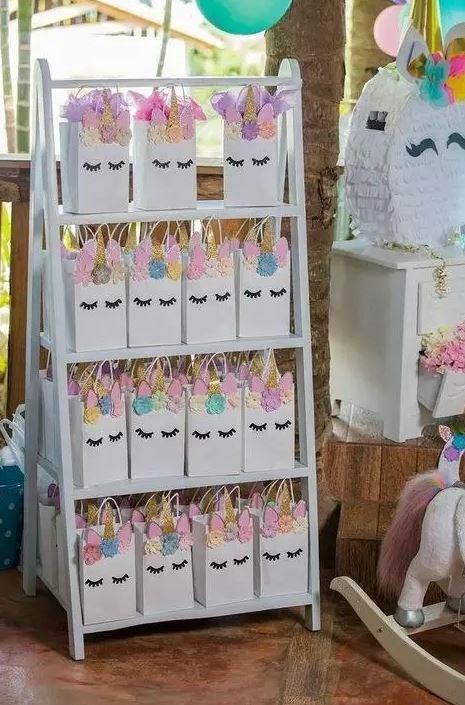 Decor is everything in a unicorn kingdom. 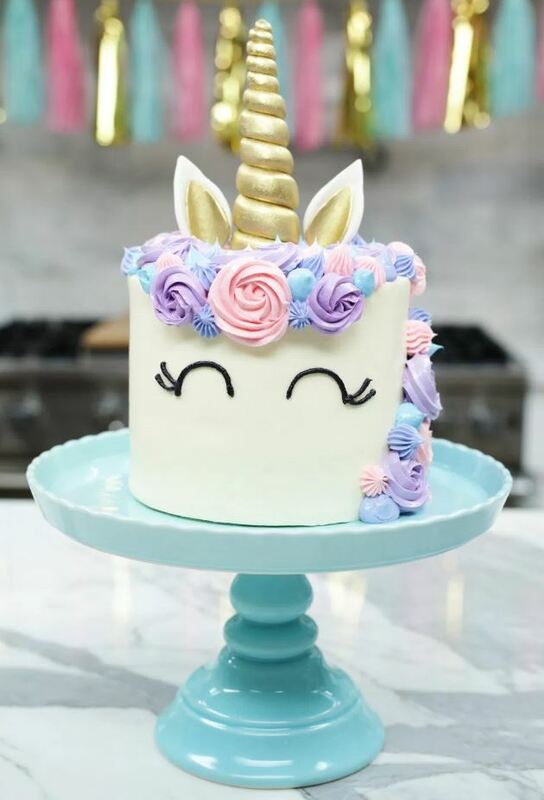 Learn how to make and create this luxurious cake to cast a spell on all your guests. 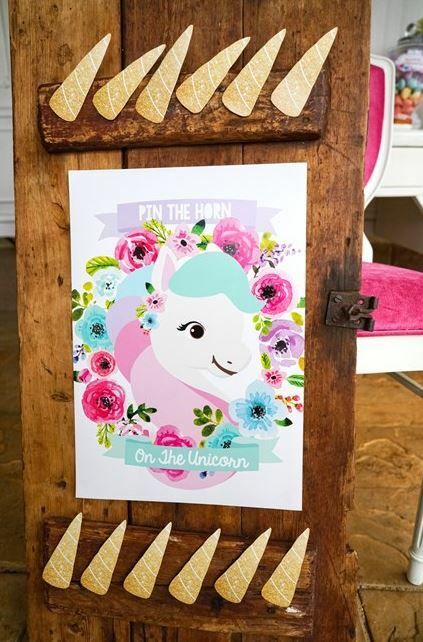 If you want a game that will be a big winner at your party, 'Pin The Horn On The Unicorn' is something you can play whatever the weather. 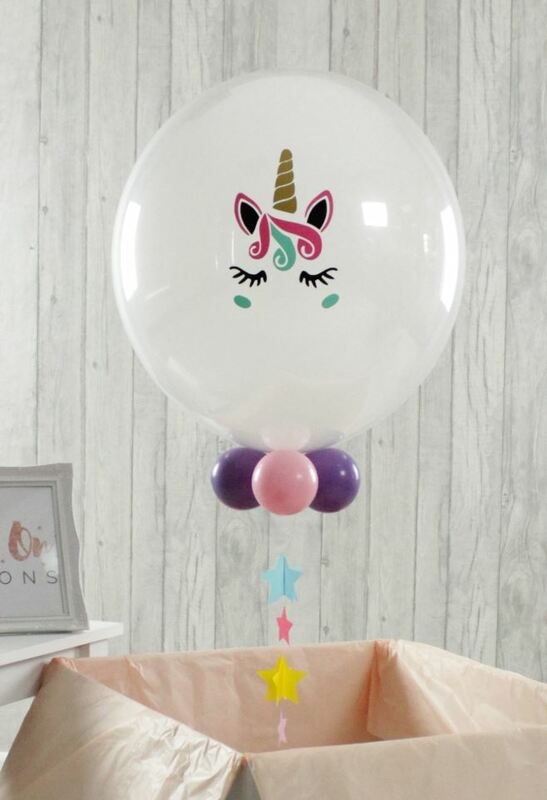 Make the fantasy feeling last a little longer with a party bag filled with treats from the magical world.